At least 11 Iranian pilgrims have been killed and 19 others wounded in a car accident in the eastern Iraqi city of Kut. The accident took place on Monday morning, when a van heading from the Iranian border city of Mehran to Kut collided with an Iranian bus moving in the opposite direction. According to IRNA, the accident occurred due to the sleepiness of the van driver which led to the deaths of all passengers of the van. Several bus passengers were also injured and are being treated in Mehran. Taking the victims of today’s incident into account, the number of Iranian pilgrims killed in road accidents this year has reached 24. Road accidents in Iraq during Arba’een processions rise due to road traffic, shortage of vehicle and the rush of drivers. 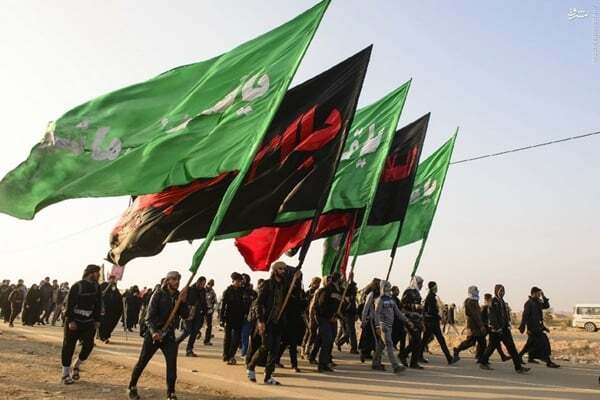 The transport of pilgrims to Karbala and their return to the cities and the border crossings is one of the problems that, despite the experience of the past 15 years, has not yet been resolved.